Few things are more exciting in sports than the quest for the Stanley Cup. Each year brings a new story of legends falling and underdogs excelling beyond expectation. 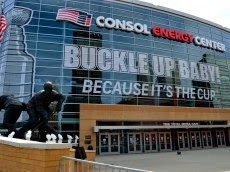 I never thought the Red Wings would exit with only one win nor that Crosby would be held without a goal in the series. The Columbus Blue Jackets in the first round seemed like a dream for the Penguins who had owned the Metropolitan division virtually all season. The Pens were rife with playoff experience while this Jackets' team was getting their first real taste of playoff hockey. In the end, the Jackets did not go gentle into that good night; they went kicking and screaming. Many fans (this one included) breathed a sigh of relief when the Flyers and Rangers were paired for the first round rather than the Pens and Flyers. Let’s face it, for the past few seasons, the Flyers have been the ringworm on the Pens’ butts; gruesomely irritating but not deadly. The Pens had no such history with the Jackets who, while geographically close to the ‘Burgh, had languished at the near bottom of the Western Conference for years. 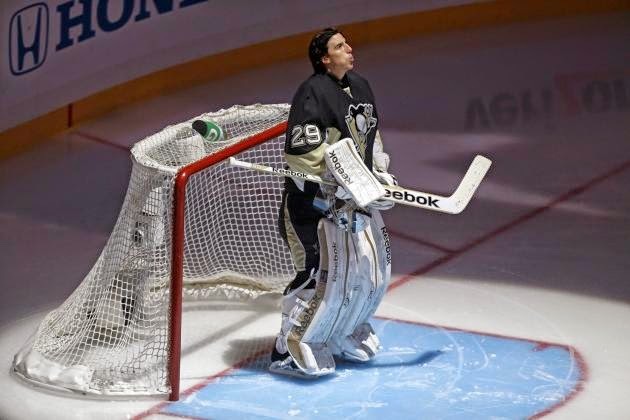 Granted, CBJ boasts Sergei Bobrovsky last season’s Vezina Trophy winner but the massive talent that is the Pittsburgh Penguins would take them in 4games….5 at the most….right? Wrong. The Jackets had nothing to lose and brought everything to the ice. Johnson, Jenner, Comeau, and Dubinsky came to play. CBJ sent a shock wave thru the Pens’ faithful that left them fearing an early out. The Blue Jackets fought to prove that they could contend in playoff hockey. They played hard and forced the Penguins to elevate their game or go home. The Pens’ round two opponent has yet to be decided. We know this team is capable of shifting into high gear and getting the job done. 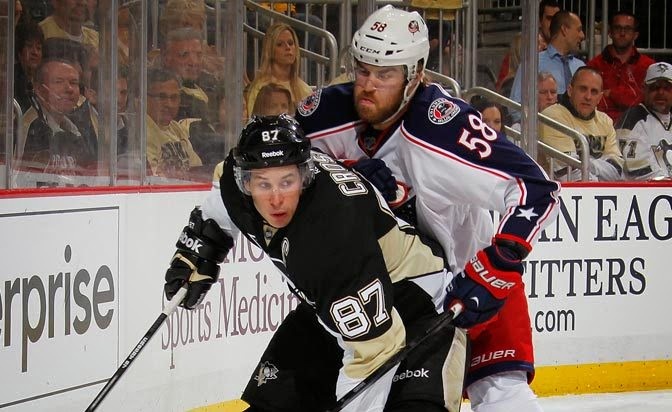 The CBJ match-up was a wake-up call for the Pens; complacency doesn’t win games. They have to want it with every breath they take. It takes 60 minutes of powerful, aggressive play if you want to challenge for Lord Stanley's Cup. It is possible to win the first round without Crosby having a goal. A 3-0 lead is the new 2-0 lead. It is possible to work the phrase, “Sidney Crosby and Jack Johnson went to school together.” Into commentary every period for six games.